New issue of Happiness Pony out today. 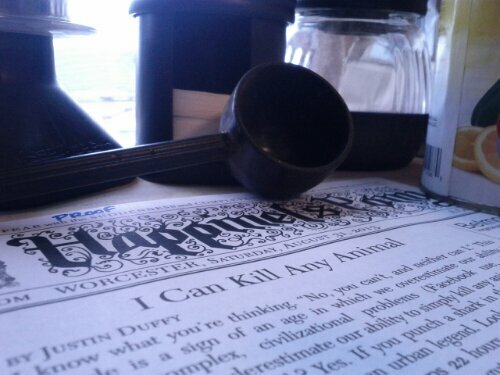 Top story: can Justin Duffy kill any animal? Also: Jones on mud, Brown on flour bugs, Benedetti on 1970s BBC archiving policy, Needle on Westworld, Nguyen on Worcester’s collectives, Novick on sustainability, Apostola on the transit hub, and Brian Goslow on the Midtown Mall.